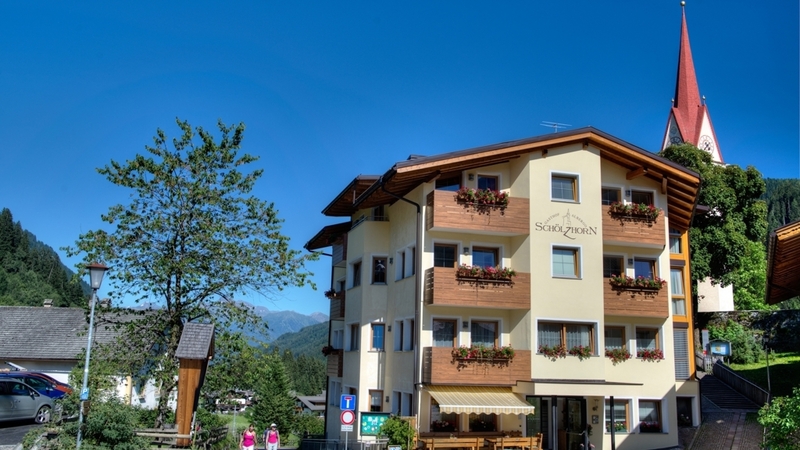 Family-run hotel in the heart of the hiking and skiing area Ratschings - bikers welcome! Welcome to Hotel Schölzhorn*** in Ratschings! Leave your everyday life behind and enjoy the wonderful nature! 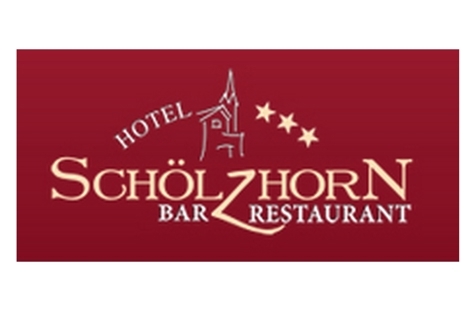 Our Hotel Schölzhorn*** is located in the centre of the village Ratschings in the Eisacktal valley. For hikers, there are countless wonderful paths starting right on our doorstep and leading you to the gorge Gilfenklamm or up to beautiful alpine pastures and high mountain tops. In winter, you can comfortably reach the skiing area of Ratschings within a few minutes on foot. In the pleasant and inviting atmosphere of our hotel, you will surely feel like at home. Every day starts with a rich breakfast buffet. After a long and active day in the mountains, you can relax in the nice guestrooms with balcony and panoramic view. Furthermore, you can enjoy our sunny terrace and the small but sweet spa area with sauna, steam bath, various showers, solarium, whirlpool and relax zone. In the evening, we will spoil you with South Tyrolean delicacies and thereafter you can get together with friends in our cosy bar.